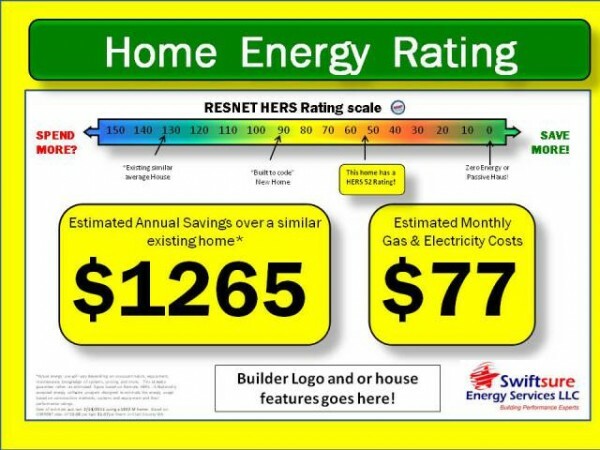 To help our builders and remodelers marketing efforts, the signage and marketing tool for ratings has been redesigned. This version is much simpler to understand and should require less explanation. A yard sign is provided for spec & model homes. PDF or other versions will be available for print or web marketing efforts. Feedback is welcome!